What would a Brexit mean for the pound? 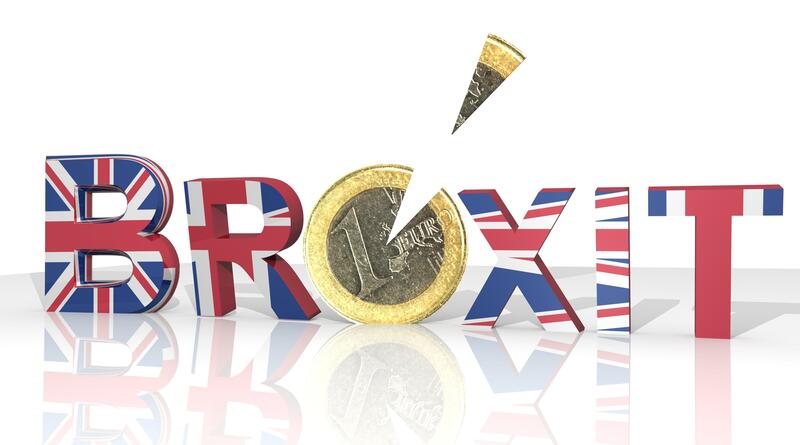 We all knew the referendum on EU membership was coming, but following the announcement that it would take place this June and the immediate ramping up of the surrounding three-ring political and media circus, the pound fell below $1.39 for the first time in seven years. Even the announcement that Boris Johnson was lending his not-inconsiderable weight to the leave campaign was enough to cause its own mini downward spiral. Uncertainty, especially regarding an issue as big as membership of the EU, is always likely to have a negative impact on a currency, but analysts at HSBC have warned that sterling could lose a further 20% against the dollar if the UK did vote to leave. If the value of GBP did fall as low as $1.10, that would be its lowest value against the dollar since 1985, in the midst of the miners’ strike. With all other factors being equal, the pound would also be likely to fall substantially against the euro and other major currencies. According to HSBC, the pound could fall at a “fast and furious pace” if the UK did vote to leave the EU. This, it claimed, could have other effects, such as seeing inflation levels rise to more than 5% for the first time in nearly five years. Inflation could potentially surpass the 5.2% levels of 2011 as the goods and services imported into the UK would suddenly become far more expensive when priced in a relatively weak pound. Analysts at HSBC said: “Our central case in the event of a vote for Brexit is that uncertainty grips the economy. This could take around 1.0-1.5 percentage points off the GDP growth rate by the second half of 2017. This would push our 2017 growth forecast, currently 2.3%, into the 0.8-1.3% range. He added that the banks had also warned about the risks of not joining the euro common currency. As the remain and leave campaigns rumble on over the next couple of months, there will no doubt be even more claims and counter-claims thrown back and forth. Forex isn’t an exact science, and no one knows for sure how a potential Brexit would affect the pound, or indeed the euro. The uncertainty is, however, sure to continue to add an extra level of frisson for the news-based trader, and the referendum result, whichever way it falls, is likely to cause a major splash in the markets.